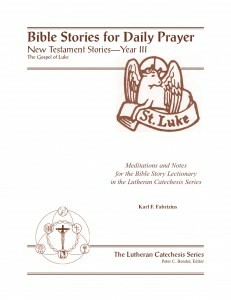 The stories in this volume cover the words and works of Jesus from just after His baptism up to the beginning of His passion. 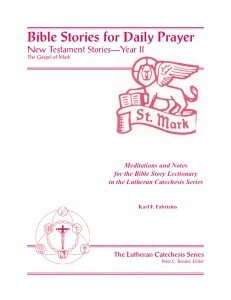 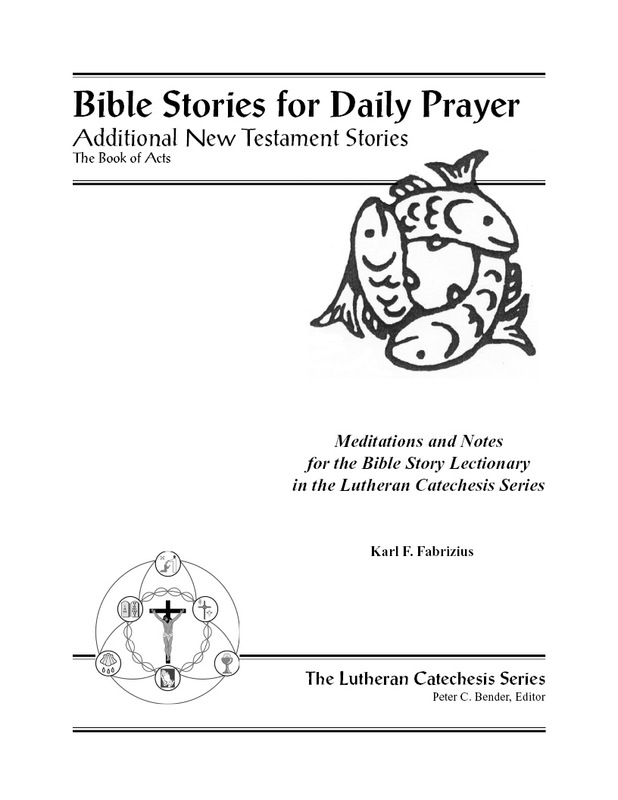 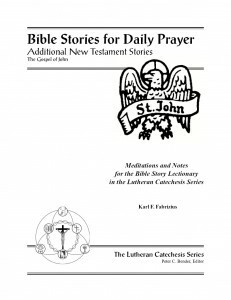 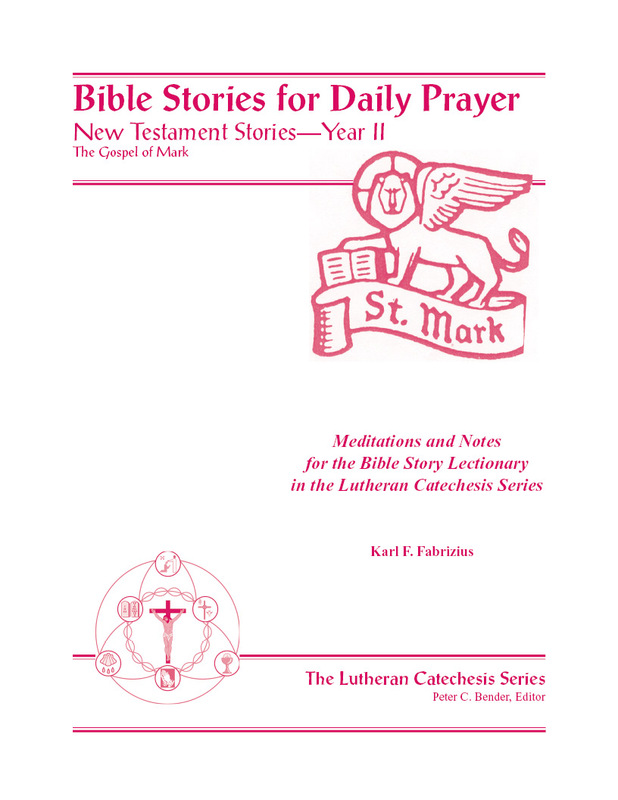 The stories of our Lord’s birth, suffering, death, resurrection, and ascension are contained in the companion volume, Church Year Stories. 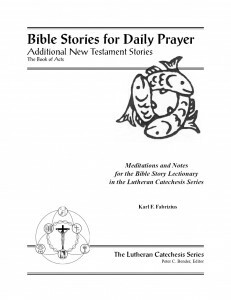 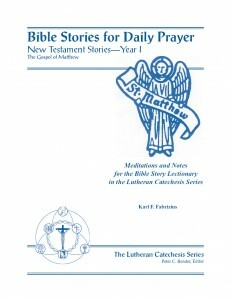 Like the Matthew volume, these stories cover Jesus’ ministry up to the beginning of His passion. 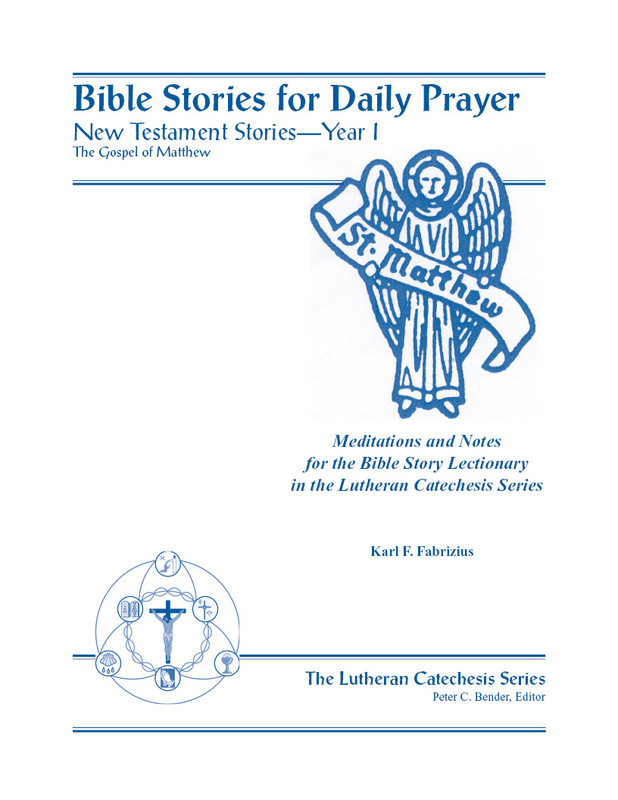 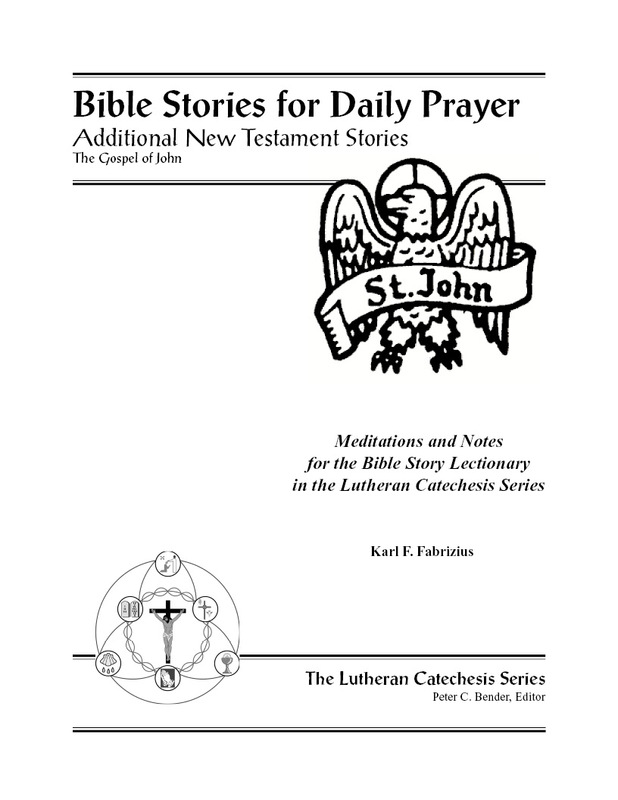 Like the Matthew volume, some sections of Luke’s gospel are covered in the Church Year volume or the Catechism volume.